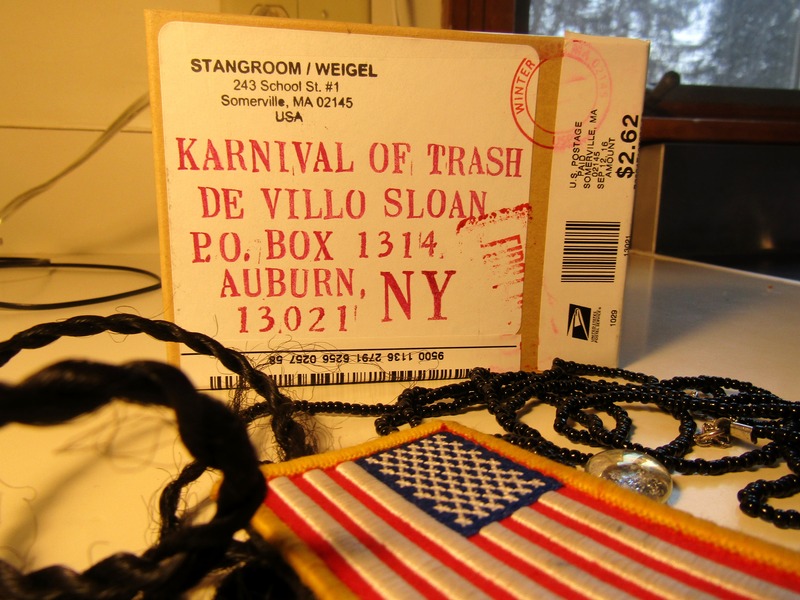 Stangroom/Weigel are not known trashpoets or Kulters, but their work is proving to be perfect for my humble call. This is very likely a result of their connection to Fluxus. Included in the show is a piece (documented here) from their “Divination” project. Kulters will immediately see a similarity to “D-Kits” (aka Kult Kits), a fascinating but esoteric Trashpo genre. 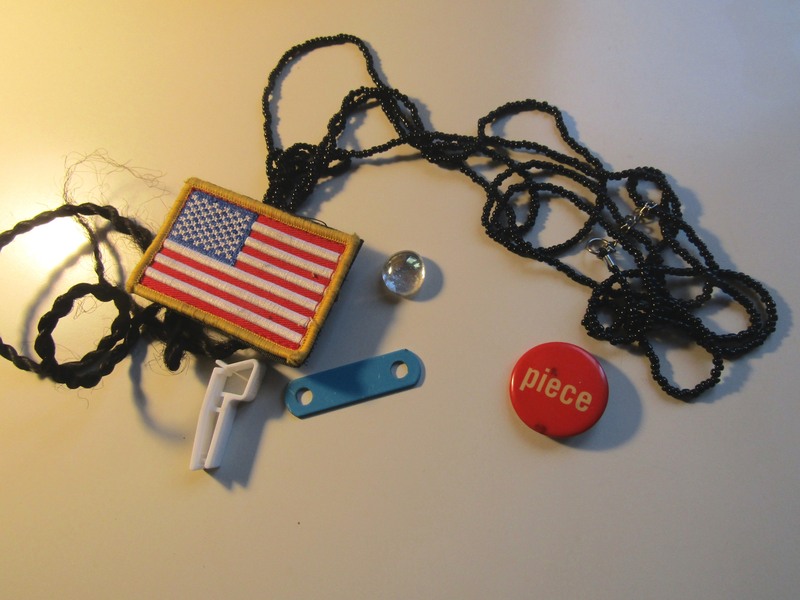 D-Kits (Diane Keys has produced some outstanding examples) are based upon FluxKits, only the D-Kit is more dependent upon found objects, although D-Kits often also contain DKult recruitment materials. 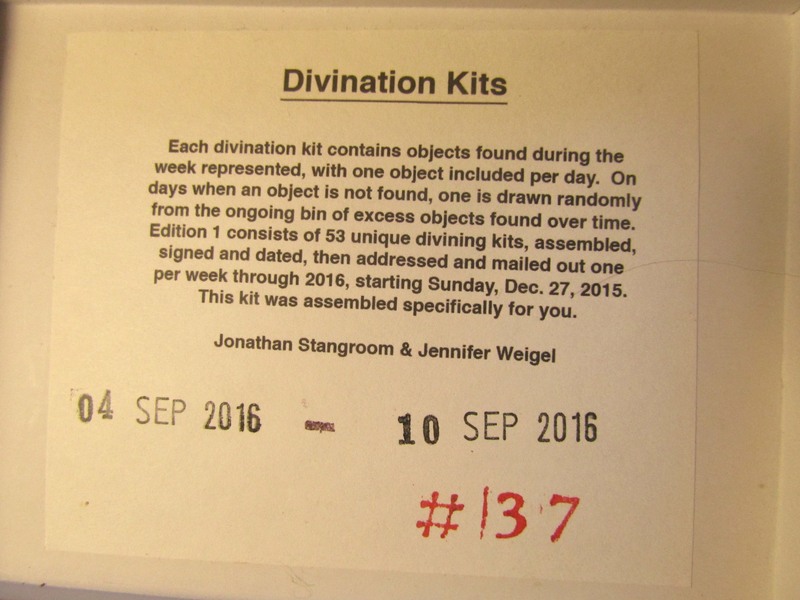 The Stangroom/Weigel Divination Kits are also rooted in the FluxKit (or Fluxus boxes) and involve collection of found materials. 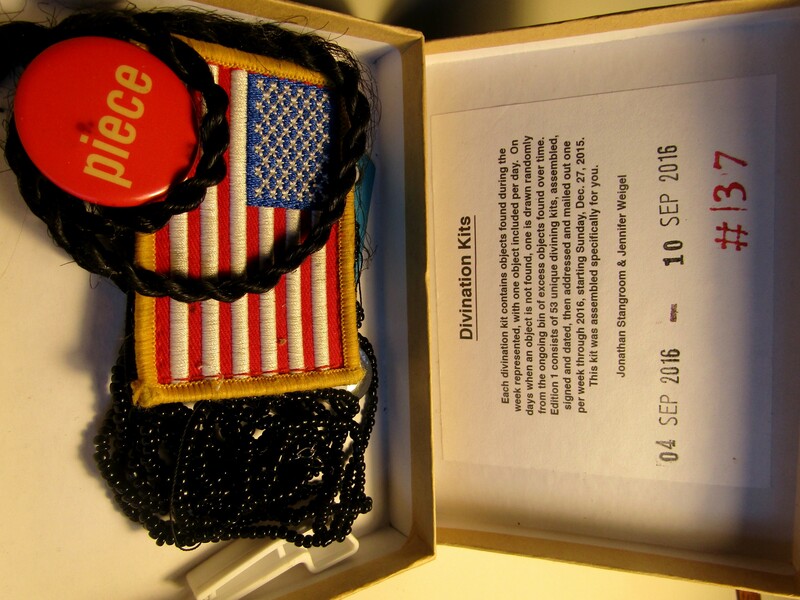 The emphasis on chance operations connects Fluxus, Trashpo and Diviniation Kits. 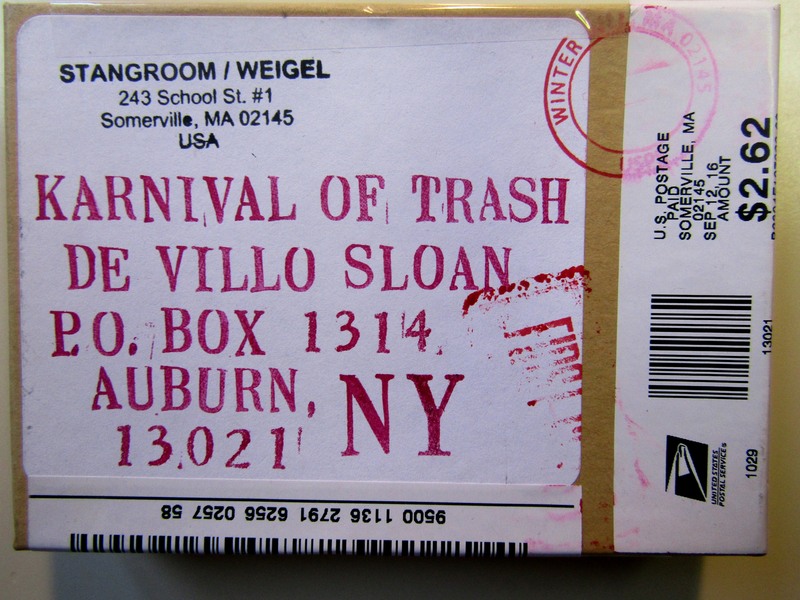 Jonathan Stangroom and Jennifer Weigel provide ample explanation and documentation. 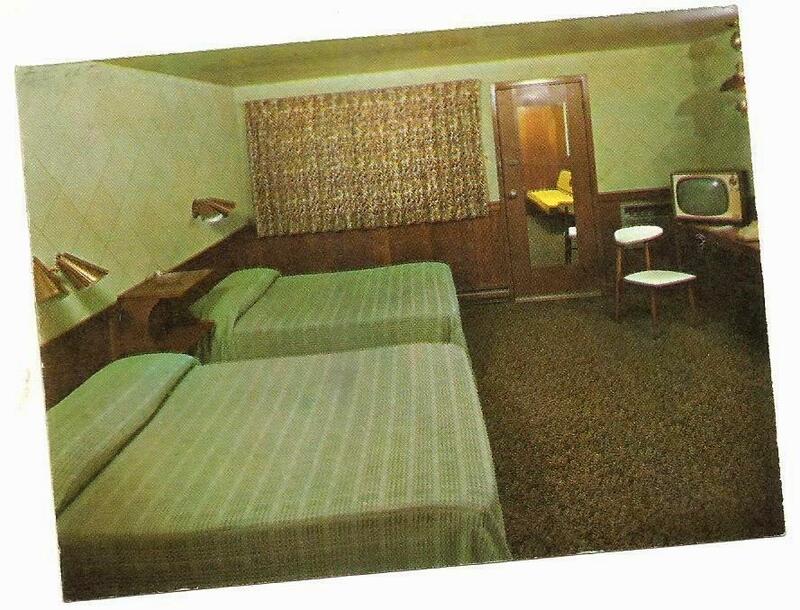 Of relevance too is the fact that several years ago DKULTNY marketed “D-Vining Rods.” Supposedly, “D-Vining Rods” were made from the wood of a sacred tree in Elgin, Illinois, USA, and would guide the owner to hidden treasures. As the result of demographic chance operations, the ranks of DKULTMASS (DKult Massachusetts) have swelled during the KoT. 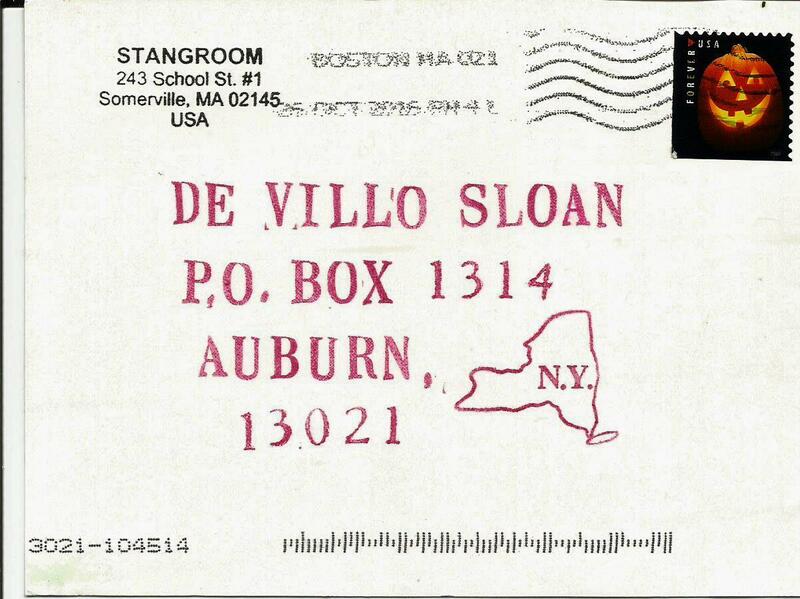 Jonathan Stangroom and Jennifer Weigel have made some wonderful contributions from Somerville. Here is a Minxus-related card from the duo included as an added bonus.